The UK Government has been urged to reconsider including a Cornish tickbox in the 2021 Census following a debate by Cornwall Council. The Duchy’s councillors strongly supported a motion expressing disappointment at the lack of progress shown by the UK Government in recognising the Cornish as a national minority. The motion stated that despite ongoing support from Cornish MPs, residents and the Government’s own commitment to ensure Cornish is given the same status as the UK’s other Celtic people, the Office of National Statistics recently rejected the provision of a Cornish tick box in the 2021 Census. Councillors heard how the Cornish Embassy – or ‘Tick Box Bus’ - will continue to raise public awareness and support for the campaign at high profile events. The bus will make its first outing of the year on Sunday 27 January 2019 at the Cornish Pirates match against Hartpury at Mennaye Field in Penzance. 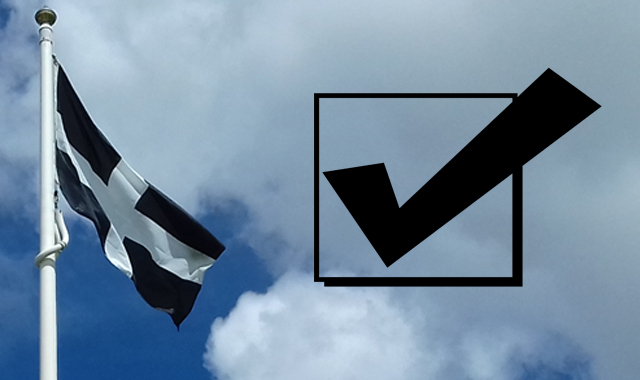 Cornwall Council’s deputy leader Julian German said the debate reinforced that Cornwall will continue to lobby for the inclusion of a Cornish tick box. “The people of Cornwall are entitled to the same recognition as other Celtic nations. 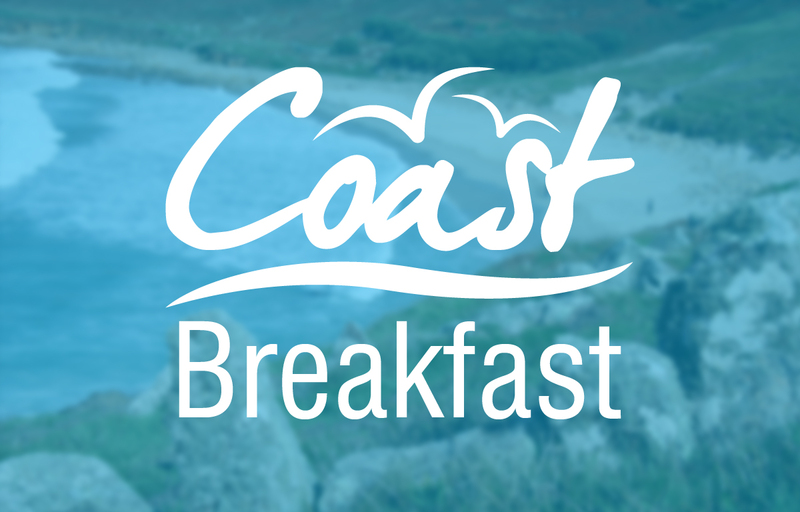 Having a tick box on the census would give the Cornish parity - and means that government and public bodies will have better information when making decisions that affect Cornwall,” he said. Councillor Jesse Foot, who proposed the motion and is also chair of the Council's Cornish Minority Status Working Group, said it was crucial to keep campaigning for the Cornish tick box. “Our campaign to have the Cornish tick box on the next Census in 2021 has been well supported by councillors, our MPs and, most importantly, the people of Cornwall. “The ONS’ decision not to include the tick box in 2021 is not the end of the story. We will be meeting with our MPs and partners to keep up the pressure and we need the public to support us wherever they can. People can show support by using the hashtag #CornishTickBox on social media.